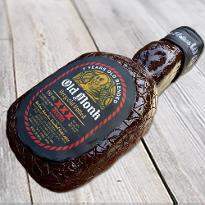 Guzzling on a delicious cake on every occasion has now become a ritual that the whole world follows. 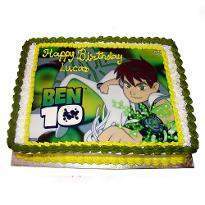 Cakes are best to delight anyone's mood and the best part about cakes are that you can customize it as per your choice. 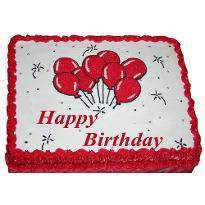 If you are looking for a birthday cake for your loved one then photo cake is the best choice. 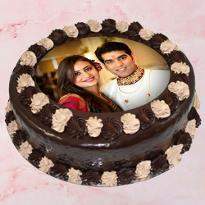 Explore our wide range of photo cake category and order photo cake online in India. Each photo cake is available with the unique and delectable taste so every bite of these cakes will fill the mouth with pure delight. 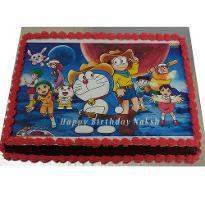 Cutting a picture cake on an occasion is always a delight because of customization level it offers you. 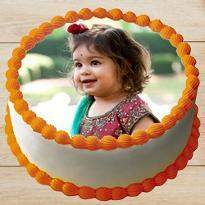 That is why Winni offers you to order & buy photo cake online, and get it delivered to your home or at your loved one's home, anywhere in India at no extra cost. Photo cake or picture cake is all about diversity in looks that you can enjoy on every different occasion. 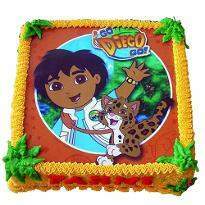 In a photo cake you can give us any picture you like to be printed on a cake, and it’s done. 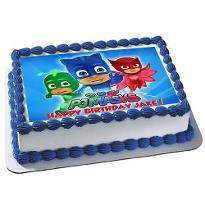 You can choose from variety of cake flavours, like you choose vanilla flavour and send us a photograph of batman hunting for joker, we will make a cake of vanilla flavours and print exactly same photograph on top of that cake. So, you will definitely like to cut your cake from part of joker first. Yeah, it’s funny, and that is what photo cakes are meant for. 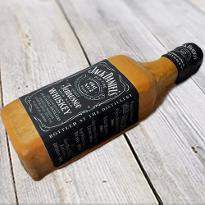 To spice up things a little bit, you can have any cartoon character, a superstar, your own personal photograph, a theme, a logo, or anything you like to have. 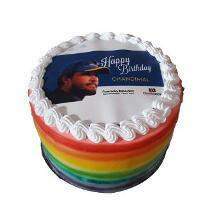 You must be thinking about, can I really eat that photograph printed on a cake. 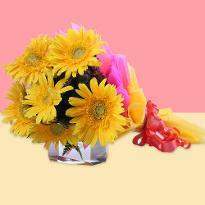 Absolutely yes, we print the photograph using a special machine which uses eatable cream of different colours to print that image. And this cream used in printing that photograph is as delicious as cake. So, no worries about that, you can go ahead and eat as much cake as you want. 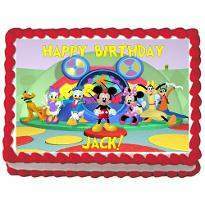 For photo cake delivery in we need at least 12 hours after receiving the order to deliver. 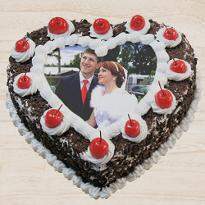 We offer you to choose date and time of delivery for your photo cake in checkout. So, you have complete liberty to get your cake at any time you want. 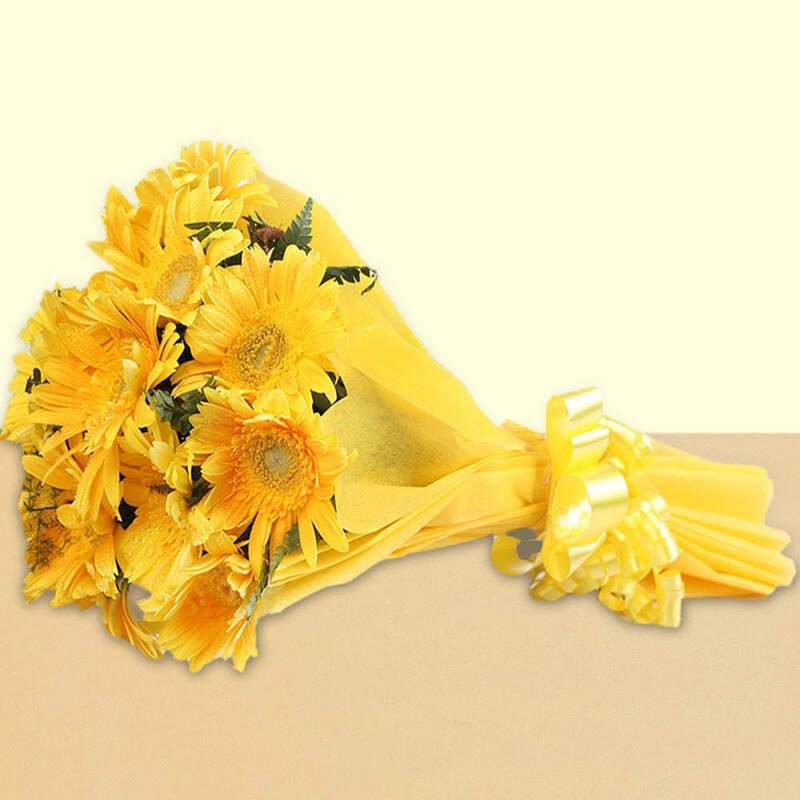 Our delivery time starts from 10 AM to 8 PM, which is also a free of delivery time zone. 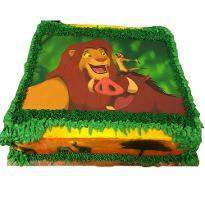 Except that we also offer, midnight photo cake delivery, which you can also choose from checkout. 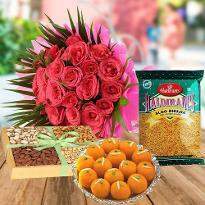 Midnight delivery is chargeable, but not so much so that money does not hinder in your celebrations. There are many images provided above from which you can choose to order quickly. 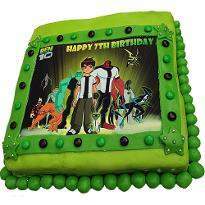 Else you can order any cake from above and after placing the order you can send us the image to print on cake at info@winni.in along with your order number. 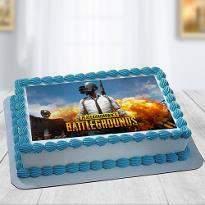 You can also order photo cake from your phone. 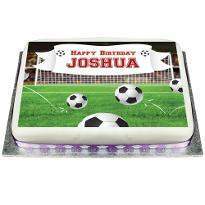 You can call our customer care executive on the number provided on top of page and he will help you through the process of placing the order for photo cake. This way you need not to go anywhere outside, and place order for photo cake by just sitting at your home. 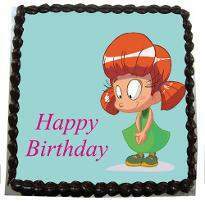 As you have seen, Winni offers you complete customization for your picture cake. 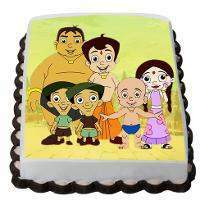 You can order photo cakes for grand parties like a special birthday of your child, your marriage anniversary, office success party, farewell or it could be any occasion. 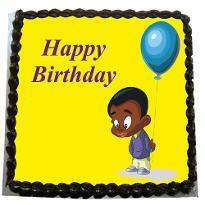 We will try our best to meet your level of expectations and delivery a best possible photo cake to your location. 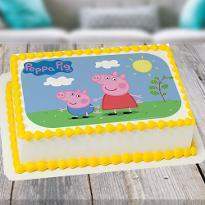 Because same day photo cake delivery is not guaranteed, it’s advisable to order for photo cake 1 day before and get it delivered in time next day. 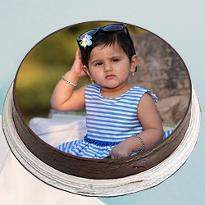 What all photo's can be printed on Photo Cake? 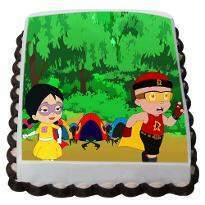 You can get any photo printed on the cake, it could be a couple photo for anniversary cake, photo of any cartoon for your kids birthday. 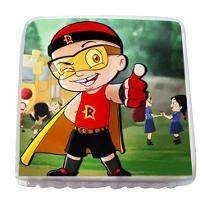 Kids Love the cartoon so we have special kids cakes category as well as cartoon cake. 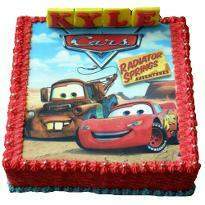 Specially designed shape cake like barbie cake, spider man cake, minion cake, car cake, mickey mouse cake are also available.